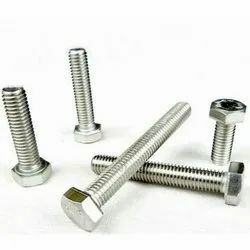 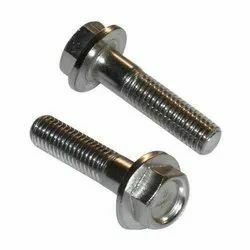 Providing you the best range of stainless steel fasteners, 904l fasteners, hastelloy bolt and inconel fasteners with effective & timely delivery. 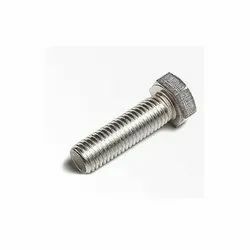 Product : bolts ,screws , nuts, washers , stud bolt , socket screw ,machine screw. 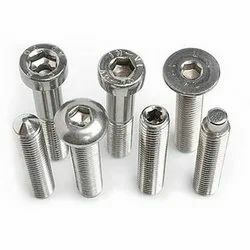 nickel & high nickel , carbon steel , hastelloy and titanium.